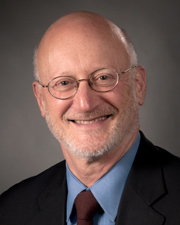 The Schizophrenia International Research Society has named John M. Kane, MD, as a 2019 Distinguished Service Awardee. John Kane, MD, sheds light on the mental illness in this AJMC video. 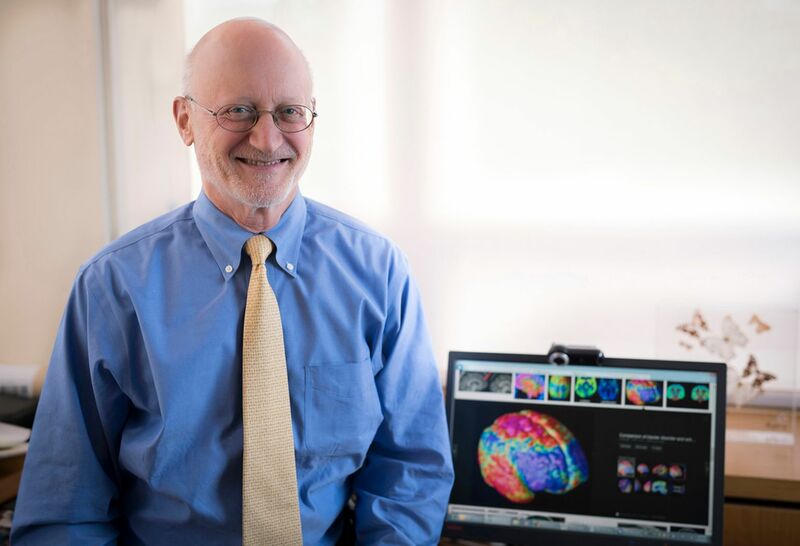 Dr. John Kane and his colleagues at The Feinstein Institute for Medical Research and The Zucker Hillside Hospital have helped to determine treatment strategies for all phases and subtypes of schizophrenia. His findings have been circulated worldwide and have become part of the fabric of modern care. In addition, he and his team are studying the use of new technologies – from smartphones to social media – to improve patient engagement, adherence monitoring, and clinical decision-making. The Zucker Hillside Hospital is North Shore-LIJ’s nationally-recognized, flagship behavioral health center. It is known for pioneering clinical, teaching and research programs as well as for dignified, compassionate, and innovative care. Our outpatient programs serve all ages and encompass the full continuum of care. Inpatient services at the new Behavioral Health Pavilion include adolescent, adult and geriatric units. Treatment specialties include early phase treatment, depression, schizophrenia, bipolar and personality disorders, as well as a discreet women’s unit. Our goal at The Zucker Hillside Hospital is to promote wellness and reintegration of patients back into the community to work, attend school, socialize and live independently. John Kane, MD, Chair, Psychiatry, Zucker Hillside Hospital & VP, Behavioral Health Services, NS-LIJHS. Schizophrenia is a chronic brain disorder that affects 2.4 million Americans yearly and more than 24 million people worldwide. People with schizophrenia often lack awareness that their difficulties are caused by mental illness that requires medical attention. Dr. John Kane and the North Shore –LIJ Health System was recently awarded a $25 million dollar federal contract from the National Institute of Mental Health to develop a very important treatment program. An exciting review of the current disease-oriented research being conducted at the Feinstein Institute, the research branch of the North Shore-LIJ Health System.